ThePotStocks.com seeks to provide the widest range of information & research data for anyone interested in getting involved in the new “Green Rush” that is the Marijuana & Cannabis industry. Medical marijuana classifieds website. Find local vendors, collectives, mobile delivery services, dispensaries and all other cannabis clubs. 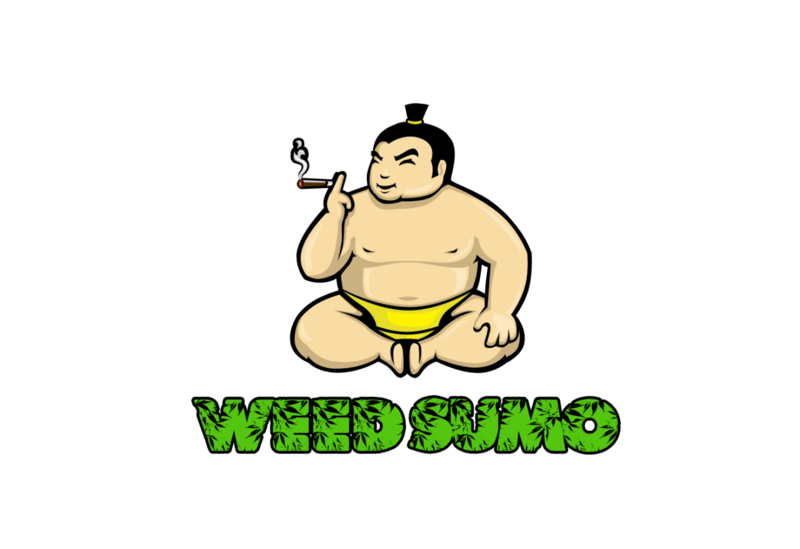 Weed Sumo is a website that contains detailed information about cannabis, sploofs and also vaporizers. GrowWeedEasy.com teaches growers how to successfully grow and harvest cannabis indoors. Founded in April 2010, the website provides tutorials, information and resources about how to grow cannabis for medical marijuana patients and adult consumers. Resources on the website include hundreds of pages of information, tutorials, videos, and step-by-step guides. GrowWeedEasy.com sponsors an interactive growing community on Google+ where growers can publish pictures and ask questions from other experienced growers. The co-owners of GrowWeedEasy.com publish a weekly cannabis growing inbox magazine, which has been delivering a new growing article by email every Sunday morning since April 2012.